Judith is back on stage with her first new solo show since 2012 and the good news is that her last year really sucked. A truly awful year for Judith always leads to a great show for her fans and 2014 was magnificently terrible. Think death and early menopause and you’ll be in the ballpark. Always hilarious, honest and occasionally shocking, Judith doesn’t write a show unless she has something to say and she’s more than ready for this one. 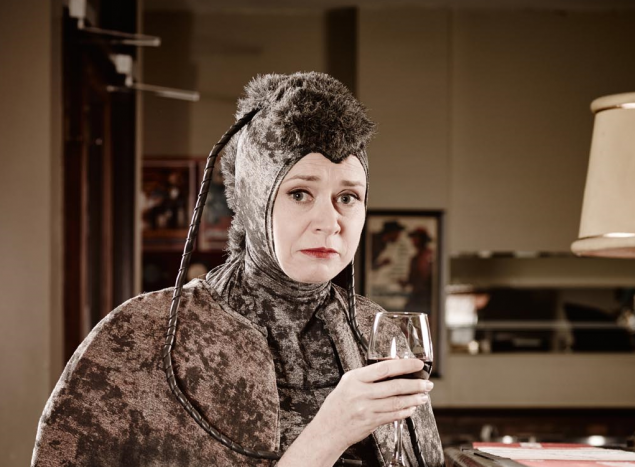 It is virtually impossible to imagine the Australian comedy scene without Judith Lucy and luckily next year, you won’t have to. After three years off the stage she’s back and premiering her brand new show in Canberra. Tickets on sale from Wednesday 10th December. All tickets $47.